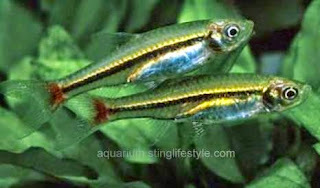 Difficult , with a pair of fish or with 2 males for a female in a small planted tank with moss / Marble floor. They spawn on substrate or spawning mob. There are several methods to collect the eggs and hatch them. But simplest method is leave them in the same tank and take out adult fish.